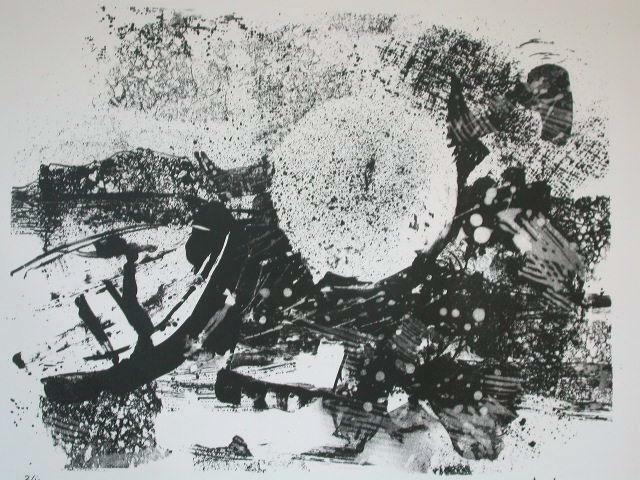 Technique : Original Lithograph on Velin (wove) paper. 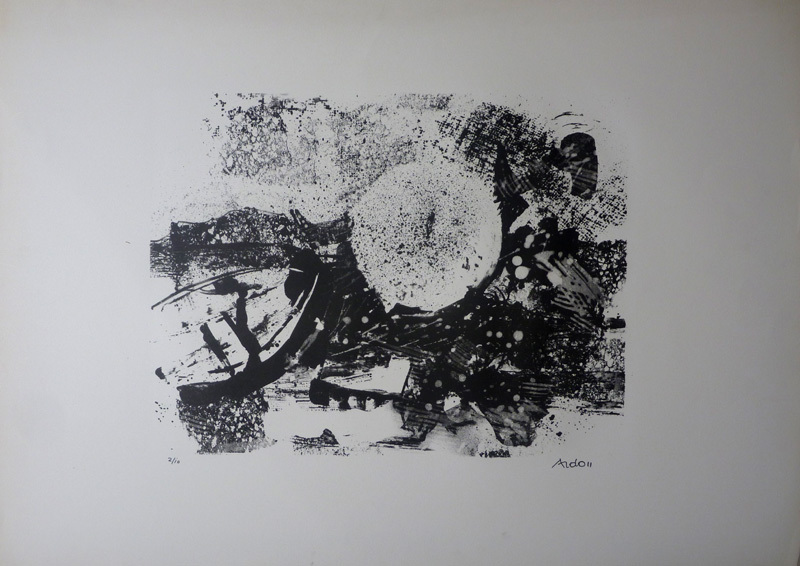 Paper size : 55 X 75 cm / 21.7 X 29.5 inch. Image size : 35 X 45 cm / 13.8 X 17.5 inch. 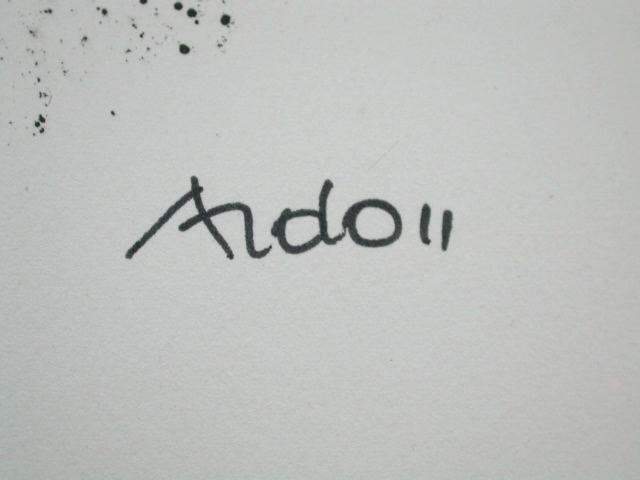 Additional Information : This work is Hand Signed by the artist “Ardon” at the lower right margin. 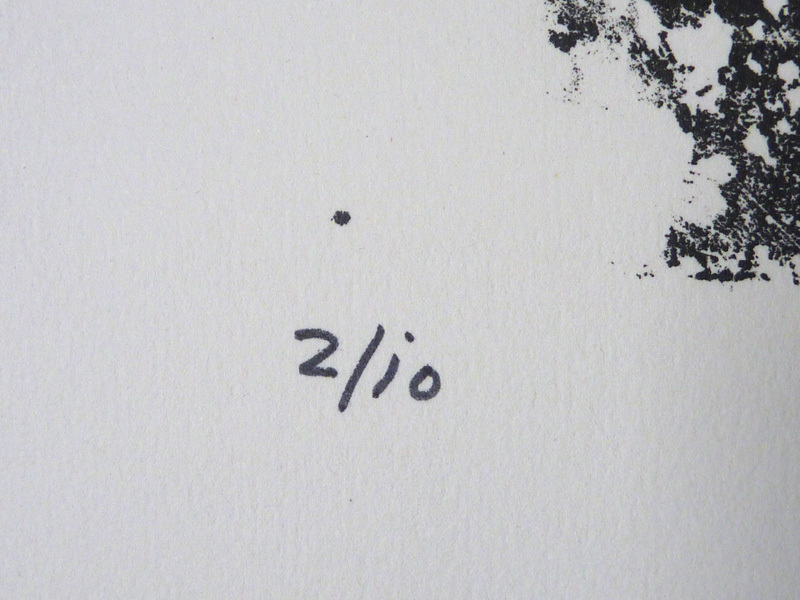 The work is also Numberd at the lower left Margin “2/10”. 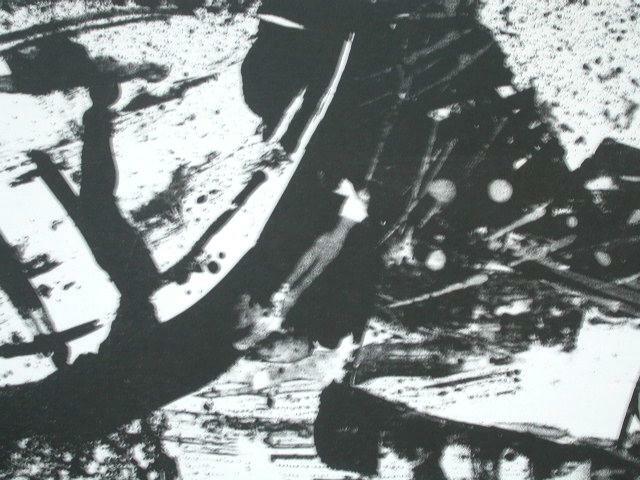 It was printed in a limited edition of 10 Impremssions. Condition : Excellent Condition.